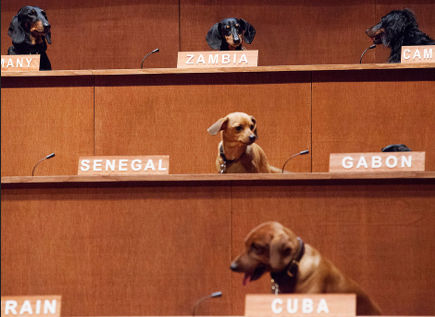 R.I.S.D is proud to offer a Model U. N. program that brings together small dogs from around the globe to discuss the pressing issues of the day. The first lesson of leadership is to acknowledge different points of view. R.I.S.D was founded by Europeans who settled in Nevada, and all of our students are citizens of the world. Copyright © 2019 RISD-Nevada.com. All Rights Reserved. This website is a parody with absolutely no connection to any real institution of learning for humans or animals.